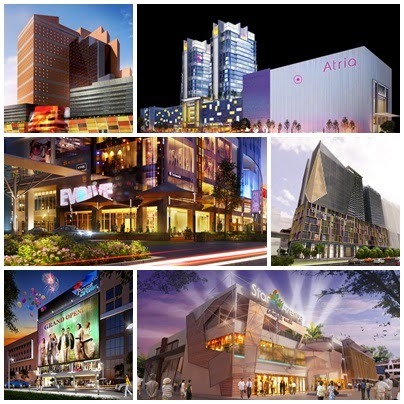 Updates: Check out our list of upcoming shopping malls in 2016! No one can deny that shopping or even window-shopping has always been one of Malaysians’ many favourite activities when they have free time on their hands. For the year 2015 and the upcoming years to come, there are quite a number of shopping malls in Malaysia that have been slated for construction and some of the malls are set to open their doors within this year! So, be ready to have your wallets and purses get much, much, lighter, because these are the new shopping malls that will be coming to the Klang Valley this year! 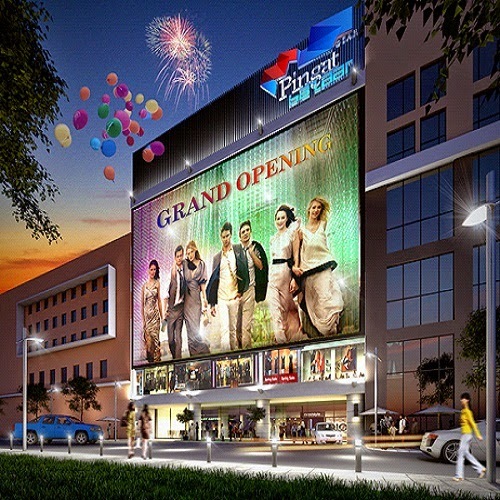 An existing mall known as ‘Putra Place’ which was bought by Sunway REIT, Sunway Putra Mall will be a lifestyle shopping mall which is a part of an integrated development comprising Sunway Putra Tower (offices), Sunway Putra Hotel and Serviced Apartments. The mall is strategically located in the central business district of Kuala Lumpur that overlooks the international Putra World Trade Centre. Not only that it is a wonderful place for shopaholics to shop, the mall also caters to the surrounding businesses and residents with its 6 levels shopping floors. 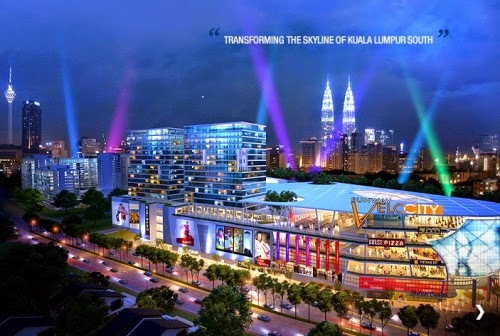 Sunway Putra Mall is expected to be ready in mid-2015. Just like Sunway Pyramid, look out for a cinema, a karaoke centre and also the popular Asian Avenue stores. 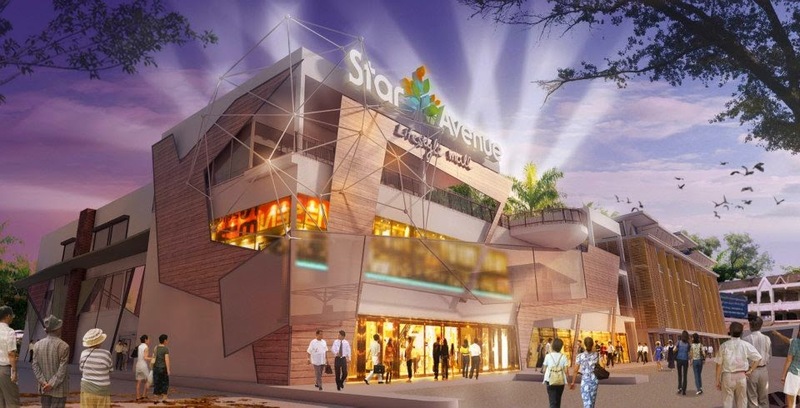 Dubbed as the first happening lifestyle shopping mall and a one-stop shopping, dining and entertainment destination along Jalan Sungai Buloh, Star Avenue is an exciting 4-storey mall that will cater to both the family and youth market. Besides, the mall has a covered boulevard that is convenient for weekend bazaars, festivities and restaurants. 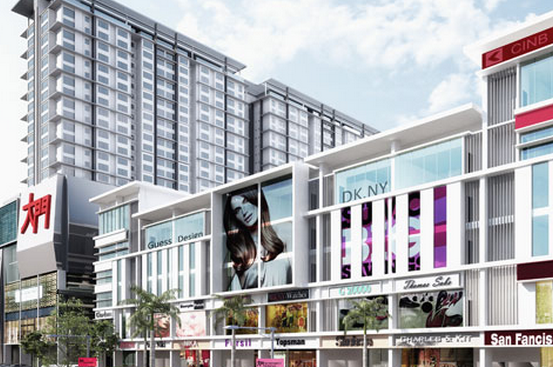 With its strategic location, Star Avenue Lifestyle Mall is the first commercial project along Jalan Sungai Buloh that directly faces the new Jalan Sungai Buloh highway to Shah Alam and Kota Damansara. It is expected to open by the third quarter of 2015. 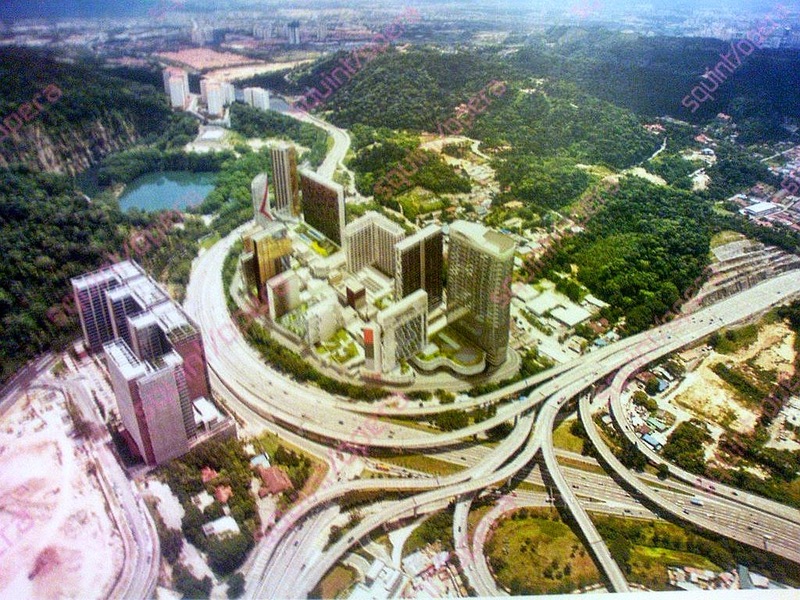 Sunway Velocity is an integrated mixed development which includes the Sunway Velocity Mall as part of its project. Strategically located within 3.8km of the Kuala Lumpur Convention Centre (KLCC), the mall will feature shops and offices specially designed to fulfill corporate demands. Set to be a potential commercial hub for business and investment, the mall is slated to complete by end-2015 as an opportunity to attract the year-end festive season crowd. Also in the development will be a 2 acre park known simply as V Garden. Located along the Federal highway opposite the Bangsar South development, Bangsar Trade Centre (BTC) aims to balance between business and lifestyle. With more than 500 strata retail lots, BTC sets to be the next international destination venue and one of Kuala Lumpur's most iconic landmark and tourist destination with an objective to change the landscape of Bangsar's township. Other than the retail mall, BTC also includes Business Suites, Corporate Office Tower as well as an Exhibition and Convention Centre. The development is also expected to be completed by December 2015. Another mixed development project that aims to get Kuala Lumpur recognised as a world-class city metropolis. With its majestic 65-storey tower comprising of a luxurious 5-star hotel, private residences and shopping complex, it aims to attract the city's high class elite. 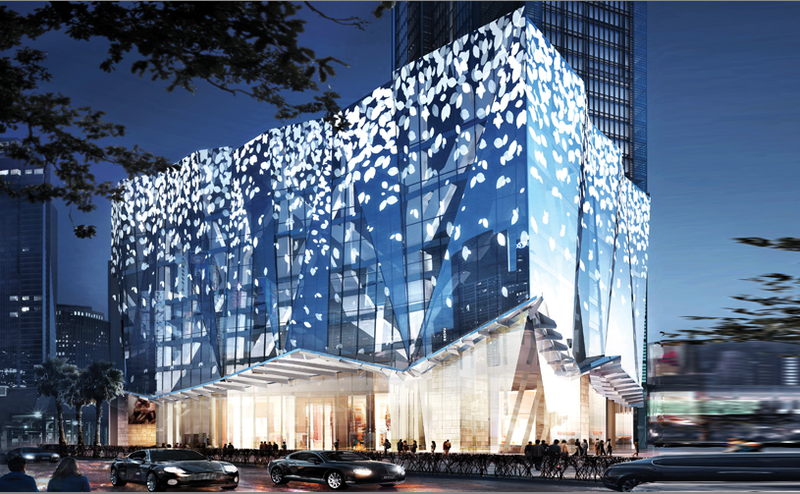 Four Seasons Place will be the new benchmark for Kuala Lumpur and is along the veins of being the next Starhill Gallery. The mall within this glorious tower will take up 6 out of its 65 storeys where each level exceeds more than 20,000 sqft. This project will also be completed within this year. Atria Shopping Gallery is one of the most recognised lifestyle mall which is currently undergoing some heavy renovations. 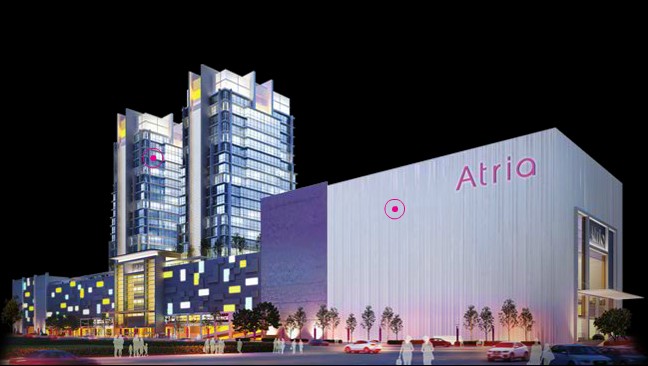 With Orient as the main theme, the newly improved Atria will house a lifestyle shopping gallery with a whole new brand of fashion, F&B, entertainment and business to cater to the needs and trends of the current and future generation. 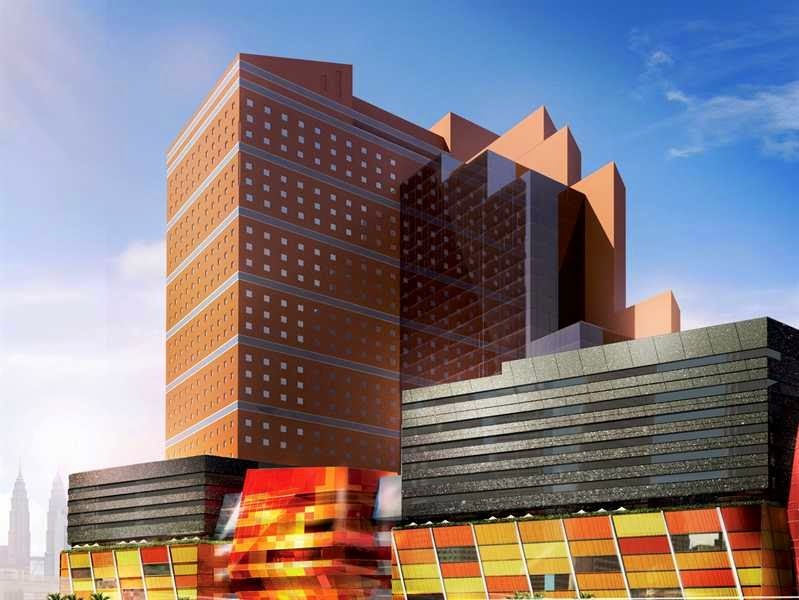 The 4-storey mall will also include two 16-storey Small Office Flexi Office (SOFO) suite towers as well as a cineplex and it is slated to complete within this year. Located at the Ara Damansara area by the new MRT station previously known as the LRT Subang depot station, EVOLVE wants to challenge and reinvent the traditional shopping experience by breaking the mould of typical retail malls. With a mission to create Malaysia’s first inbound-services experiential center, EVOLVE also has an outdoor rooftop park on the third floor. Dal.Komm coffee, Nandos, Lorong Seratus Tahun, Jaya Grocer, Starbucks are amongst its many tenants. Another mall project own by Sunway, Sunway Nexis which is located next to Sunway Giza aims to become ‘Bigger and Better’. 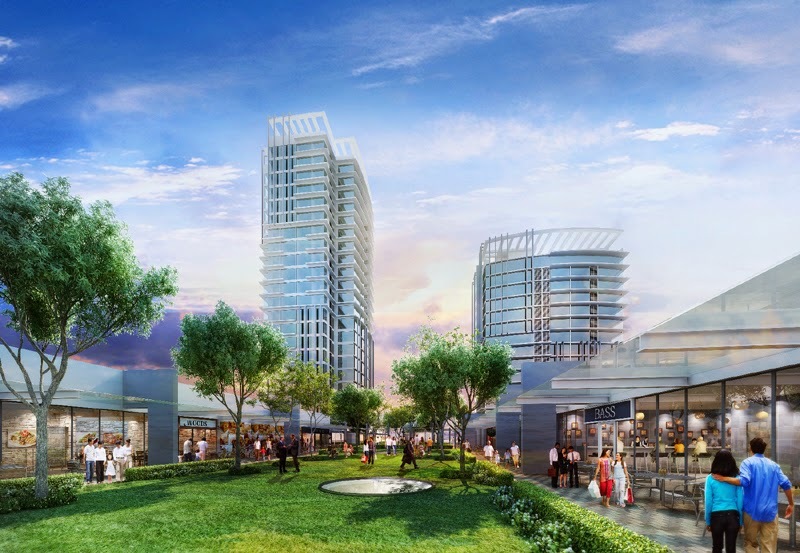 Also, the mall proudly boasts its innovative concepts such as the tiered alfresco dining and covered central boulevard. With its countless amenities, the mall will also have plenty of convenient facilities for the residents there which include swimming pool, gymnasium, reflexology area and Sky Garden at selected floors. Literally translated as ‘big door’, Da:Men is 5-storey mall easily located in the strategic intersection in front of Jalan Kewajipan. With its hip and iconic appearance and design, Da:Men dubbed itself as the "happening" place for visitors and shoppers to convene, commune and connect. The mall also boasts its excellent visibility and superior accessibility to the locals. 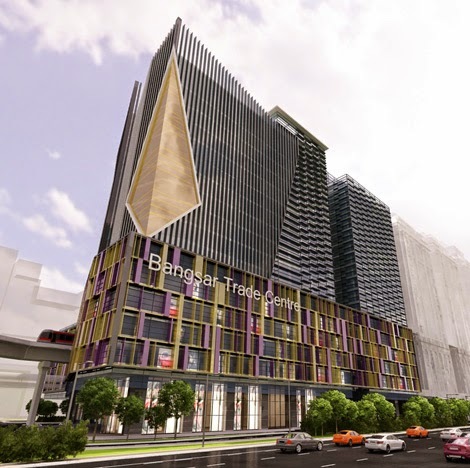 Strategically located at Jalan TAR, Pingat Bazaar is a new wholesale and retail mall that is surrounded by high traffic commercial areas like hotels, retails, wholesales, offices, malls, etc which will put Pingat Bazaar as the next public's eye catching property development within the vicinity. The 6-storey mall has a total of 187 retail lots which aims to become a shopping paradise. Located at Damansara Perdana, Empire City aims to be the new hot spot for meeting, dining, shopping and relaxing. The grand project features eight corporate towers and office suites, three international 5-star hotels, an Olympic-specification ice rink, stylised boulevards and let’s not forget – the largest multiplex cinema chain of South Korea, CGV will be coming to our country! Known as the ‘cultureplex’ the cinema has a panoramic 270 degree screen and other cool features to boot . You can visit Empire City sometime around next month as the tenants start to occupy the Entertainment City! 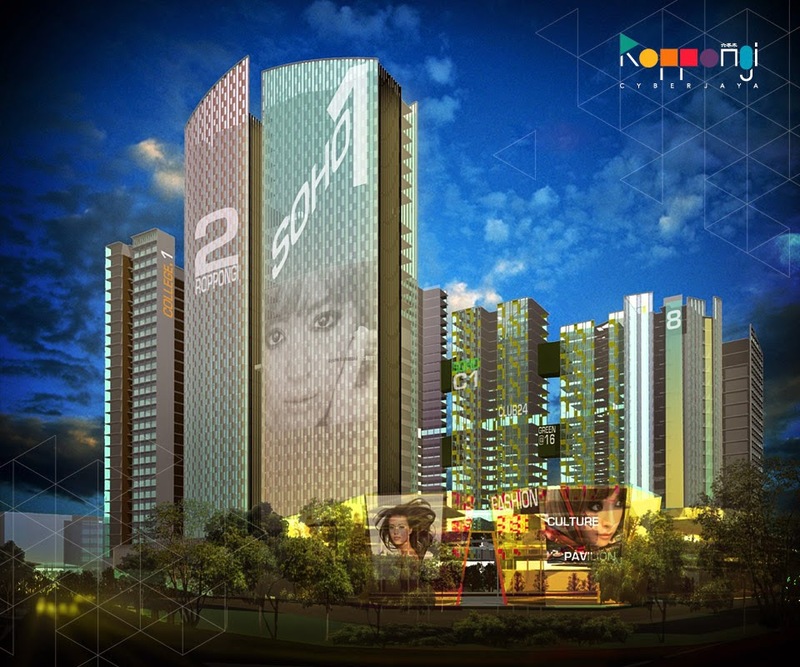 Inspired by the high-end Roppongi district in Tokyo which is a famous for its night scene and shopping, Roppongi Cyberjaya is a mixed integrated site comprising of education, residential, commercial, hotel, office and retail space. Situated in Cyberjaya, Roppongi Cyberjaya is an eco-friendly development and is set to be the first ‘micro-climate township’ in Malaysia. Shopping Complex. Shopping Complexes everywhere. Soon there will be more Shopping Complex than shoppers.... what do you do than? Malaysia too hot. that y we need more shopping centre as it is air conditioner inside. Ha ha ha!